Gerben Bruinsma is Director of the Netherlands Institute for the Study of Crime and Law Enforcement. 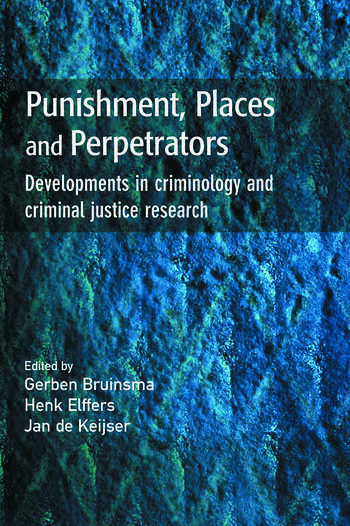 Henk Elffers is Co-ordinator of Research at the Netherlands Institute for the Study of Crime and Law Enforcement. Jan De Keijser also works at the Netherlands Institute for the Study of Crime and Law Enforcement.